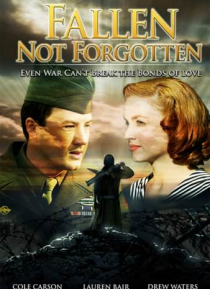 In 2006 an elderly Don Smith receives a letter informing him the last of his friends from World War II has died, this causes him to begin reminiscing about his time in the service. The movie flashes- back to 1943 where a young Don Smith barely makes it to the town's Sadie Hawkins Dance, and shares one dance with his sweetheart, Corrine. Lamenting to his friend, about missing out on the entire danc… e, he also reveals he has been drafted into the military.